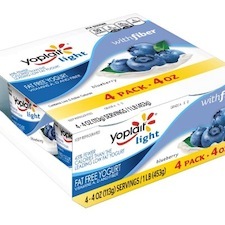 Head over to Coupons.com, where you can print a total of 6 new Yoplait coupons today! If you think you’ll use these, I’d suggest printing them now, as these usually run out quickly. Check the Coupon Database for more coupons!